FutureMan Electronics was founded in 2002 to commercialize the 3D LIDAR-technologies and EMSS. FutureMan Electronics is an industry leader in developing innovative sensor, software and robotics technologies for the Autonomous and Unmanded Robot market. Many of these proven technologies have direct application in machine automation and robotics on Earth. Markets such as aerospace, marine, mining, oil and gas, construction, transportation, and perimeter security are increasingly turning to advanced sensors and robotics to improve safety and productivity, and reduce costs. 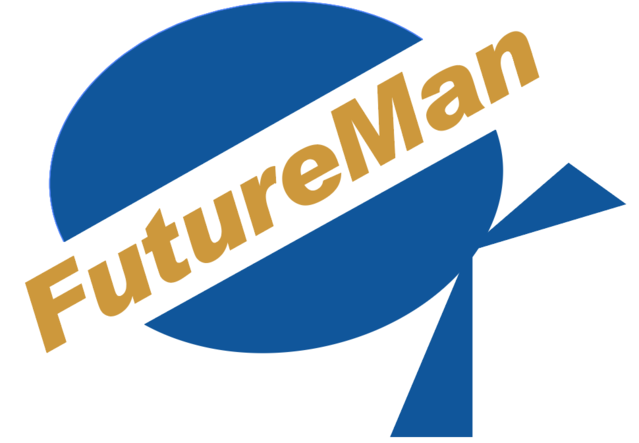 FutureMan Electronics develops and customizes innovative 3D perception products (LIDAR) for the Robotics, Autonomous and Anti-Collision Systems market. FutureMan Electronics has multidisciplinary teams with extensive R&D, manufacturing and commercialization expertise to focus on developing products that solve real-world customer problems in terrestrial markets. Our solutions comprise a family of obscurant-penetrating and 3D LIDAR (3D real-time intelligence) advanced software tools that enable autonomous robotic operations through automatic change detection and object recognition and tracking functions. Together, these ready-to-use “building blocks” make it easy to integrate intelligent real-time 3D perception applications for mobile platforms and static applications for monitoring and measuring parameters in harsh environments. Innovation: Anticipate the need to change and shape new technologies. Quality: Provide a high degree of product excellence, free from deficiencies and variation. Integrity: Maintain the highest standards of behaviour and ethics with customers, team members and stakeholders. Customer Satisfaction: Exceed the expectations of internal and external customers, build long term customer relationships and provide excellent customer support in every project we undertake.